Don't miss your opportunity to own this beautifully updated home. New Roof and A/C in 2018. 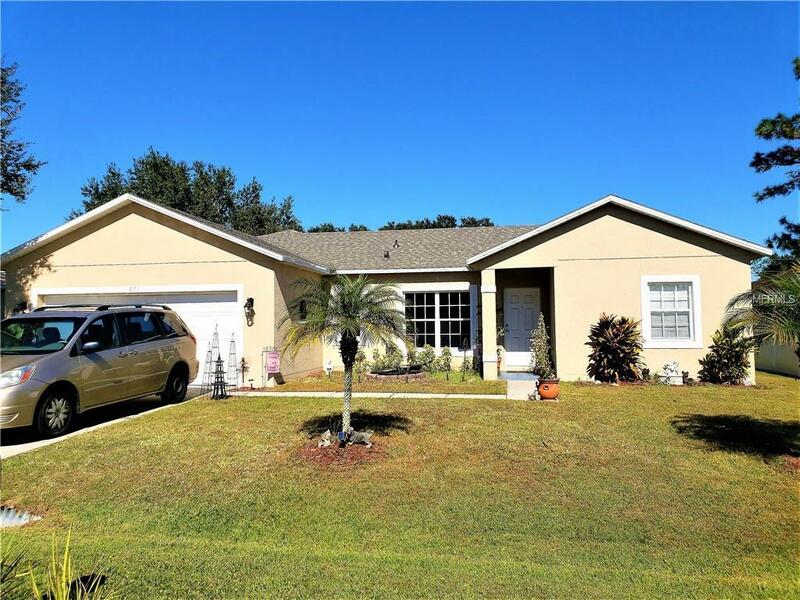 This home has had the same renters for several years and is very well maintained. Over-sized tile throughout main living spaces. Large kitchen with breakfast counter and space for a table. All four bedrooms are nicely decorated and there is also an office/den off the kitchen. Very nice open backyard which is fenced on 2 sides. no rear neighbors. 2 car garage. Quiet neighborhood. Will not last long.